Facefriend™ is an all natural single use towel. Made from 100% natural fibre, Face Friend comes "alive" with just a few drops of your favourite liquid. 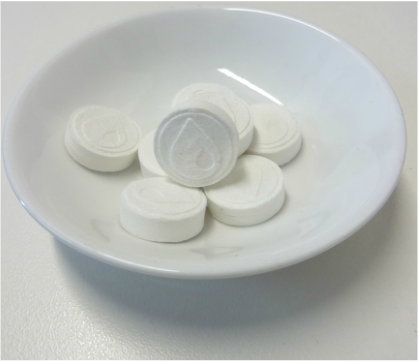 Use with warm or cold water, or your favourite cleanser, toner or make up remover. 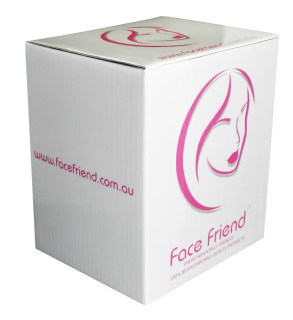 Face Friend™ is gentle on the skin, providing softness, strength and durability. 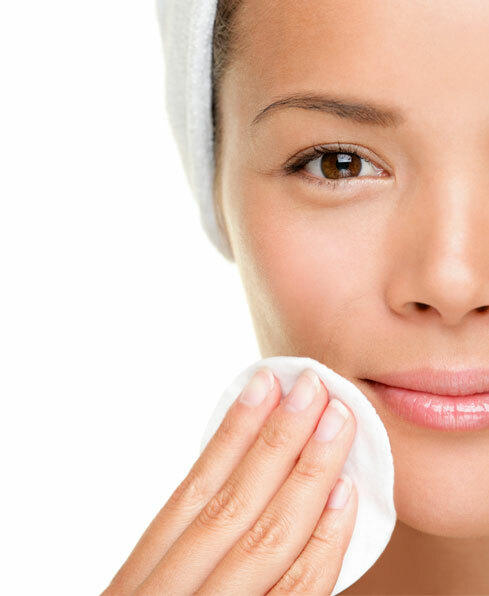 ​Practising natural skin care and make up application means taking care of your skin without the use of substances that are unhealthy. 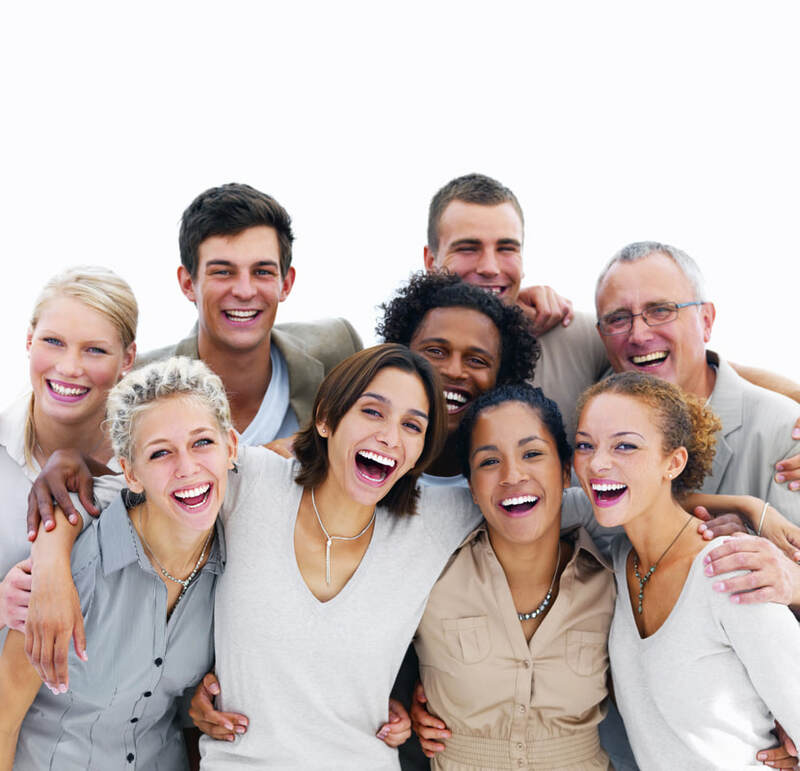 Face Friend is a tightly compressed non-woven rayon cloth, It is activated by adding water or any facial cleanser. 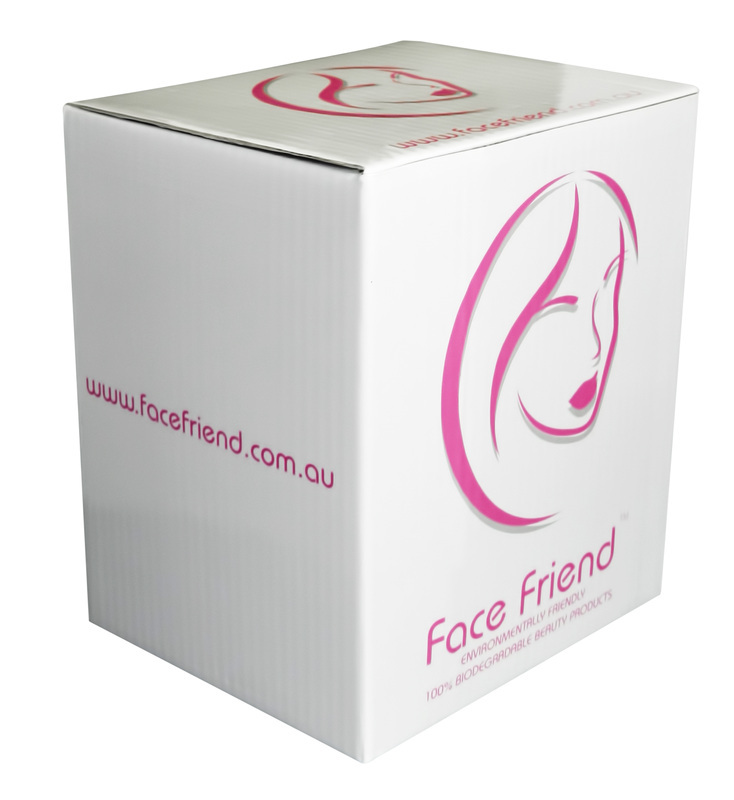 Face Friend is single use, 100% biodegradable and easy on Mother Nature.